You’re sitting there in the blue glow of your device, wondering what’s with all the hype. Is it low-code? No-code? A fad diet? 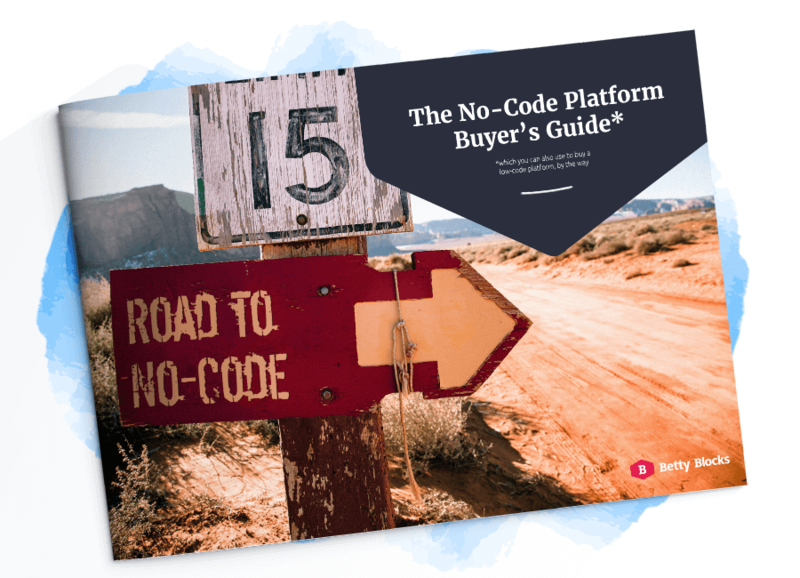 Welcome to Chapter 1 of a series exploring the use cases and features of a no-code platform. We’ll give you all the information you need when comparing vendors and choosing a platform, so that you can make the best decisions.